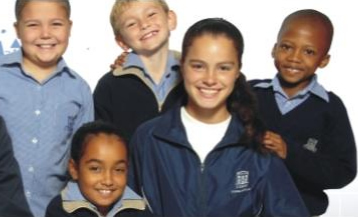 Embury College is a co-ed, English medium private school on the Durban Berea. We offer excellent Babycare from 3 months to 3 years, the Pre-Primary consists of Grade RRR and Grade Grade RR and the College goes from Grade R to Grade 12. We are passionate about “growing children” in an atmosphere of total acceptance, love and support! We believe that every child will blossom and flourish where care and kindness abounds. This Ad has been viewed 1451 times.